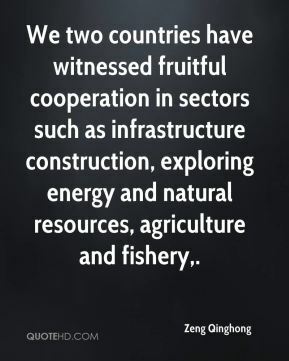 We two countries have witnessed fruitful cooperation in sectors such as infrastructure construction, exploring energy and natural resources, agriculture and fishery. 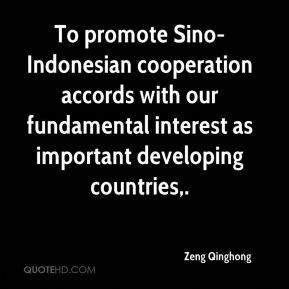 To promote Sino-Indonesian cooperation accords with our fundamental interest as important developing countries. 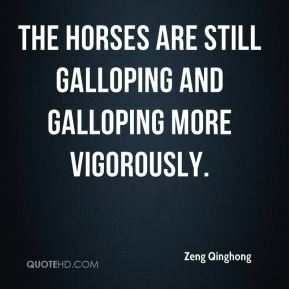 the horses are still galloping and galloping more vigorously. 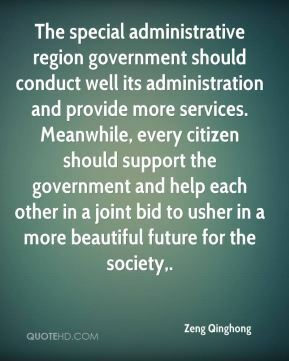 The special administrative region government should conduct well its administration and provide more services. Meanwhile, every citizen should support the government and help each other in a joint bid to usher in a more beautiful future for the society. 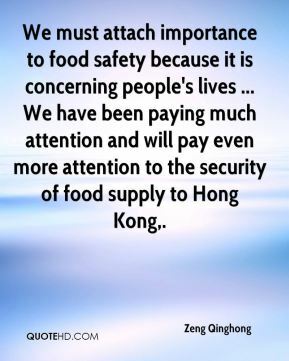 We must attach importance to food safety because it is concerning people's lives ... We have been paying much attention and will pay even more attention to the security of food supply to Hong Kong. 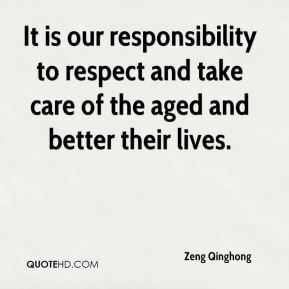 It is our responsibility to respect and take care of the aged and better their lives. 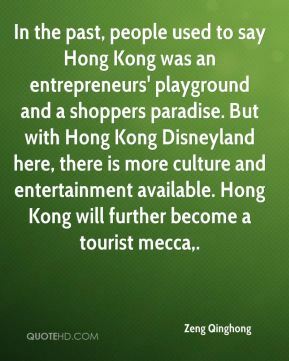 In the past, people used to say Hong Kong was an entrepreneurs' playground and a shoppers paradise. But with Hong Kong Disneyland here, there is more culture and entertainment available. Hong Kong will further become a tourist mecca. 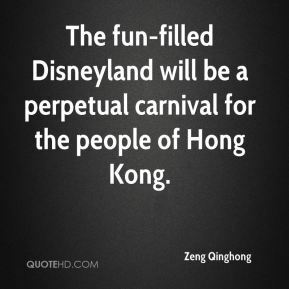 The fun-filled Disneyland will be a perpetual carnival for the people of Hong Kong. 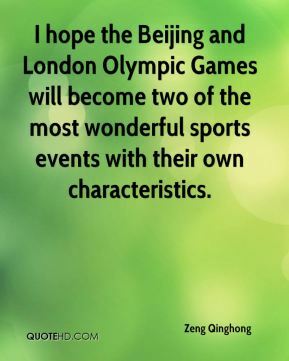 I hope the Beijing and London Olympic Games will become two of the most wonderful sports events with their own characteristics. 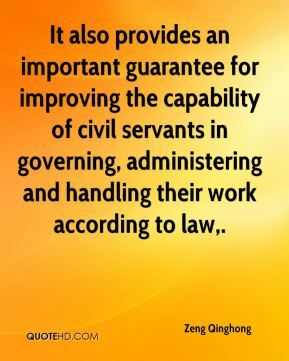 It also provides an important guarantee for improving the capability of civil servants in governing, administering and handling their work according to law. 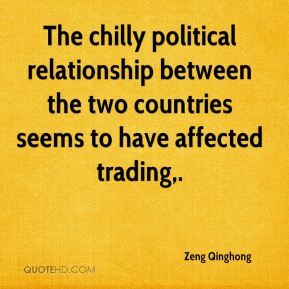 The chilly political relationship between the two countries seems to have affected trading. 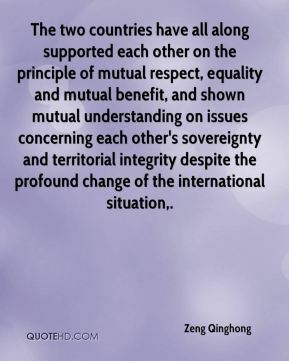 The two countries have all along supported each other on the principle of mutual respect, equality and mutual benefit, and shown mutual understanding on issues concerning each other's sovereignty and territorial integrity despite the profound change of the international situation. 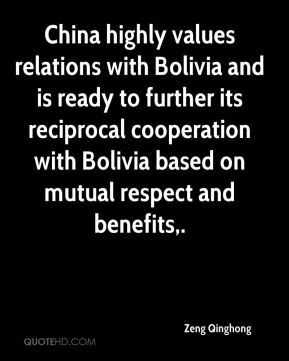 China highly values relations with Bolivia and is ready to further its reciprocal cooperation with Bolivia based on mutual respect and benefits. China and Myanmar enjoy great potential for further cooperation. 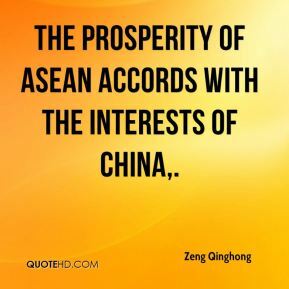 The prosperity of ASEAN accords with the interests of China.